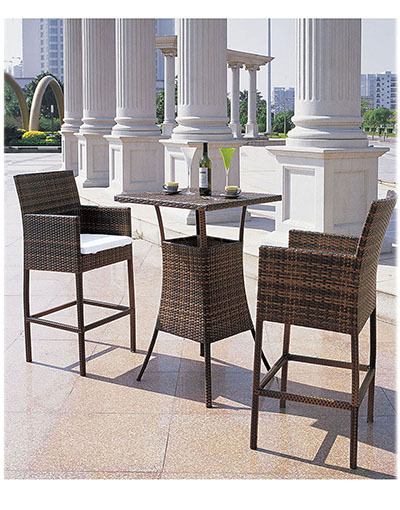 Product categories of Bar Table And Stool, we are specialized manufacturers from China, Bar Table And Stool, Rattan Bar Table And Stool suppliers/factory, wholesale high-quality products of Outdoor Bar Table And Stool R & D and manufacturing, we have the perfect after-sales service and technical support. Look forward to your cooperation! Bar Table And Stool is a versatile casual option that can add character, color and texture to your kitchen or bar design - or simply offer a comfortable place to sit. 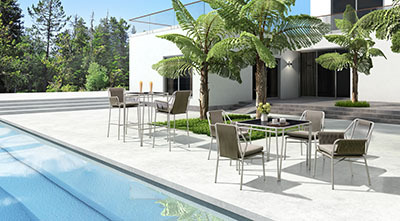 In recent years, barstools have become a popular alternative to traditional dining room chairs. 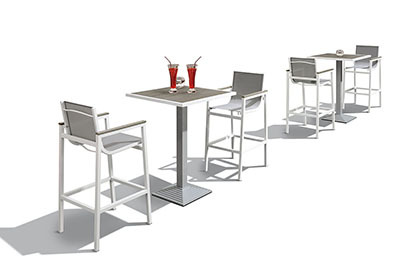 Barstools appear recognizable and desirable for their height advantage over typical dining chairs. Typically, barstools give off a more casual dining vibe, especially when coupled with a counter-height table. Many homes also have high breakfast counters that also need barstools. Since every home is different, you need a barstool that matches your style and color. · Cushions also available with 100% waterproof fabric. 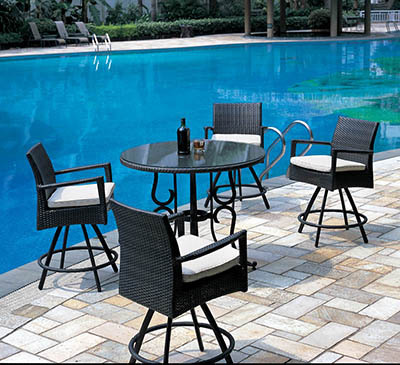 Bar table and stool has many material options, rattan, textilene, aluminum powder coated etc. If you have any questions, please contact with us directly. 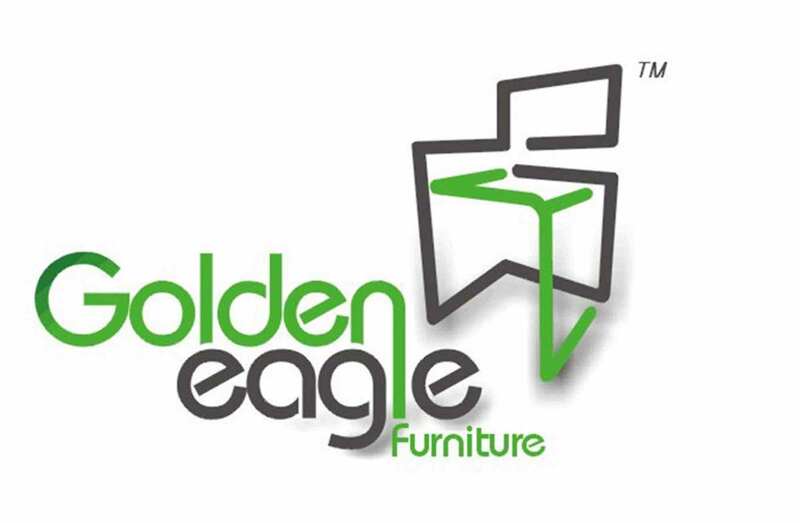 Bar table and stools are produced by Golden Eagle Outdoor Furniture With High Quality and Good Appearance. Welcome you can visit our Factory.For any inquiry,Please send mail directly to us.